Has your deadbolt become stuck? Have your keys broken off in the middle of unlocking a door? Much like everything else in this world, commercial locks are subject to wear and tear, and inevitably degrade in quality over time. It is important that a professional locksmith is notified as soon as you think there may be a problem. 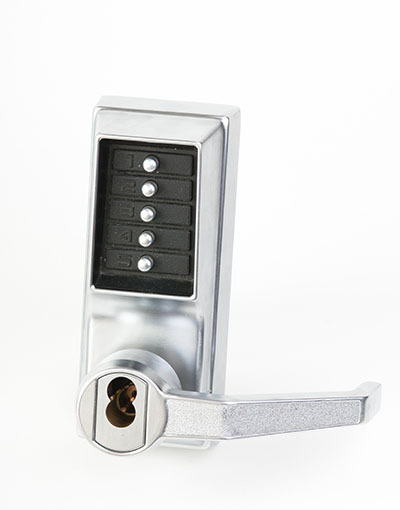 The sooner our experts know, the sooner we can identify the issue and have your lock back in working order. Most lock malfunctions are caused by minor issues that generally worsen the longer they are left untreated, so don’t hesitate to get in touch with our experts who will identify the problem and address it in an efficient and timely manner. Keys falling into the wrong hands can often be a disastrous affair. Maintaining the security of your business is exceptionally important, which is why we offer fast response services to ensure that your property is no longer accessible to those who shouldn’t be granted entry. Completely replacing the lock is often unnecessary, and not to mention expensive, which is why we offer this alternative service that is just as effective. Our reliable locksmiths safely and efficiently rekey all compromised doors to protect your business and minimize the risk to your company, replacing the existing pins and springs in the cylinder so that previous keys are rendered useless. Locks that have grown old or outdated are a serious security risk, which is why it’s important to replace them as soon as possible. Ignoring this issue puts you at risk of becoming a victim of robbery, making it essential that you get in touch with our commercial locksmith services to ensure that your business it protected. 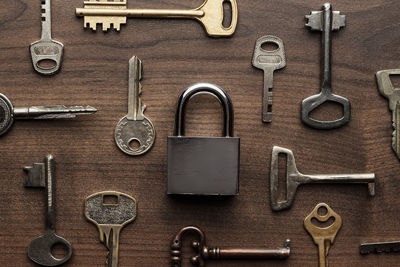 Our team of experts will make sure your locks are changed quickly and professionally, instantly improving the security of your business by providing more modern hardware that better protects your company’s premises. 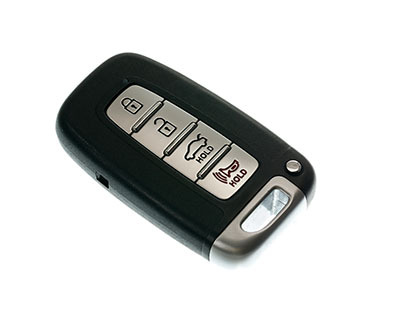 Only the most professional and highly trained technicians are hired at Locksmith Oceanside, meaning you can be assured that all of the services we offer are friendly, hassle free, and of the highest quality. Call us today to learn how we can help look after your commercial property, and the lengths we are prepared to go to ensure your business remains protected and safe.